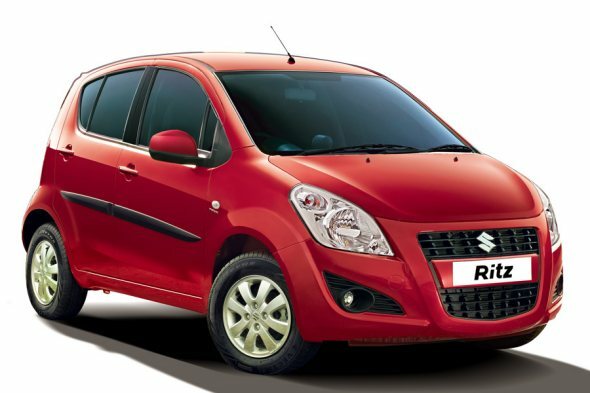 Cheapest diesel small cars in India: Which one is for you? 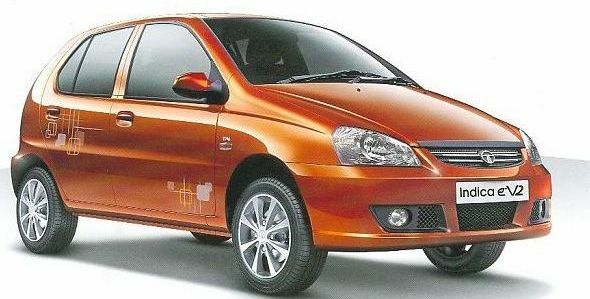 Last update on: 04/06/2012 In the 2012 Union budget, the government has not levied any extra taxes on diesel cars specifically. However, the government has increased the excise duty of cars across all the segments. Among small cars, the excise duty has been hiked from 10% to 12%. 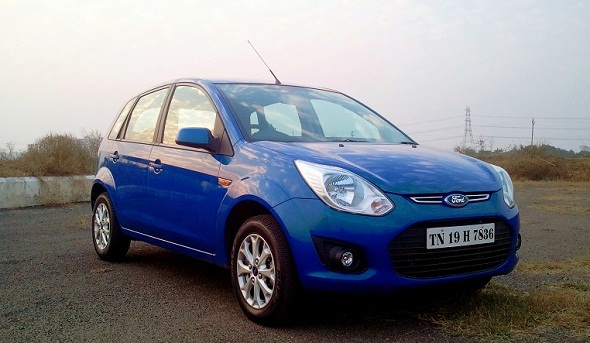 For diesel small cars, this has resulted in a price hike in the range of Rs. 7,000 – 10,000. For buyers looking for cheapest diesel cars with post budget prices, here is our list which includes the base variants of the Tata Indica eV2, Chevrolet Beat, Ford Figo and Maruti Ritz. On the exterior, the L variant features clear lens headlamps, clear lens side indicator lamps, chrome strip on grille, an intermittent front wiper, and manually adjustable outer rear view mirrors. On the inside the car has features like a front power outlet, adjustable front head rests, remotely operated fuel lid opening and boot door opening, tachometer, beige interiors and pockets in front doors and parcel shelf. Safety is pretty basic, with only the mandatory child safety locks on rear doors, high mounted stop lamp, collapsible steering, and 3-point seat belts for 4 passengers, and lap belt for fifth. Though the Indica eV2 L variant is the cheapest diesel car, it lacks some of the most common features such as AC and power steering. Only the LE variant (Rs. 4.63 lakh) gets the AC and only the LS variant (Rs. 4.77 lakh) gets both power steering and AC. Hence, the Indica eV2 L is for those who are on an extremely tight budget. Post 2012 budget, the price of Beat diesel has been hiked by Rs. 8,000. But now, the actual price is Rs. 4,000 more than the post-budget price and hence the base variant costs Rs. 4.61 lakh. 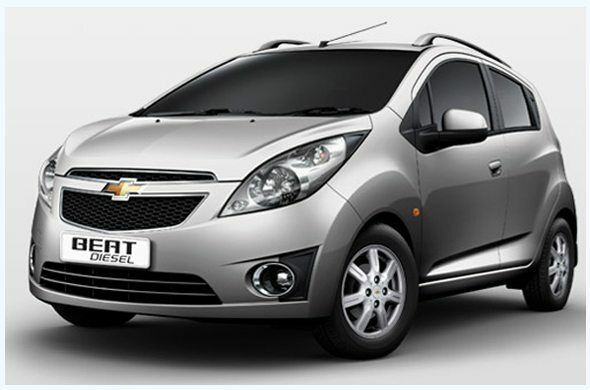 The Beat diesel currently holds the ‘most fuel efficient’ hatchback title. This small car is powered by a 1.0 litre XSDE Smartech engine that produces 57.4 bhp of peak power and 150 Nm of peak torque and returns a claimed mileage of 25.4 kmpl. The Figo 1.4 Duratorq LXI is powered by a 1.4 litre, diesel engine that makes 68 bhp of maximum power and 160 Nm of maximum torque and returns 20 kmpl (ARAI claimed). It is relatively more spacious than the Beat. The updated Figo in October 2012, gets better styling now. Prices haven’t changed much. Summing up, the base variant of the Figo, the LXI, has fundamental features such as power steering and AC, but lacks front power windows, front power socket (12V) and full wheel covers that are offered in the EXI variant (Rs. 5.17 lakh). However, when compared to the Beat 1.0 PS, the Figo LXI is better in rear seat space, boot space (284 litres), has better highway drivability and hence could be termed as a more ‘practical’ hatchback. The Ritz LDI is powered by a 1,248 cc, DDiS diesel motor that makes 74 bhp of maximum power and 190 Nm of maximum torque while returning a mileage of 21.1 kmpl (claimed). It has a tall boy design that gives a feeling of space. It was updated in October 2012.